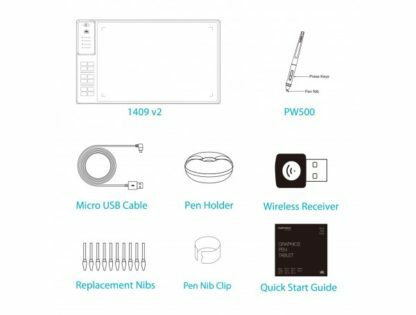 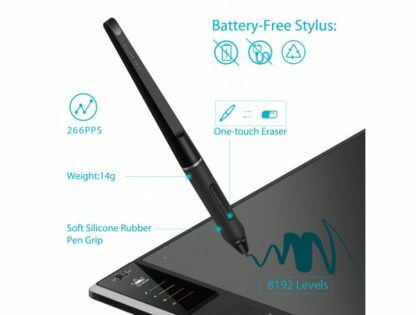 The PW500 battery free digital pen, when drawing with application tolls that support tilt feature, can simulate the tilting effect strokes and supports ±60 levels natural tilt whit accuracy. 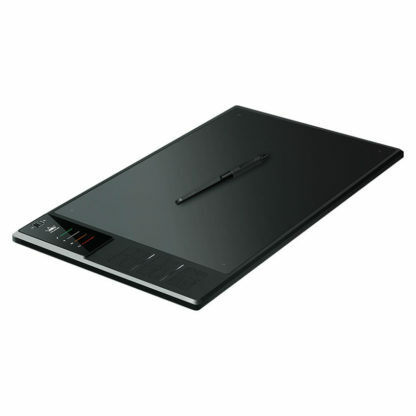 It makes you feel almost like writing or drawing on a real paper with a classical pen. With the wireless receiver and micro USB cable attached in the box. You can switch between wired connection and wireless connection at any time. 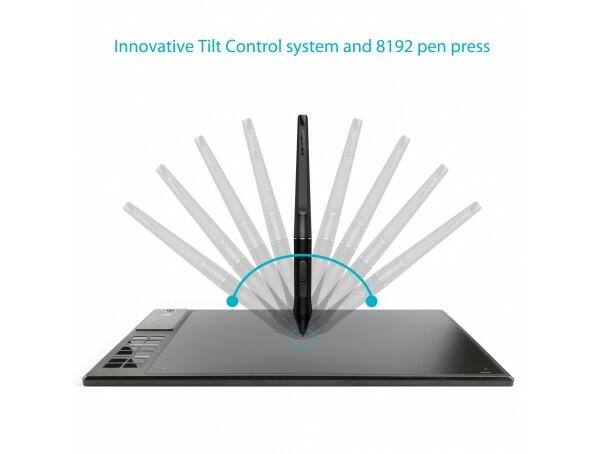 It’s built-in 2.4G high-speed wireless connection function can transmit signal at a available distance of 10 meters. And you can charge and draw at the same time when it’s in wired connection, which will help to save more of your time. Like the previous WH1409 model this one has the same huge working area 13.8×8.6″ / 350×220 mm. 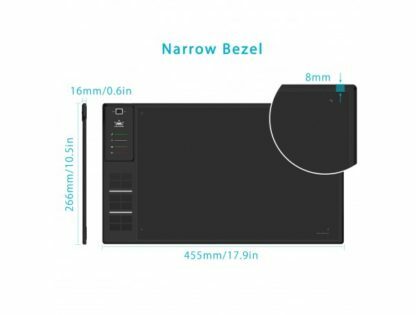 12 express keys can be customized according to your preferences. Express keys are placed at the most accessible are for maximum efficiency. 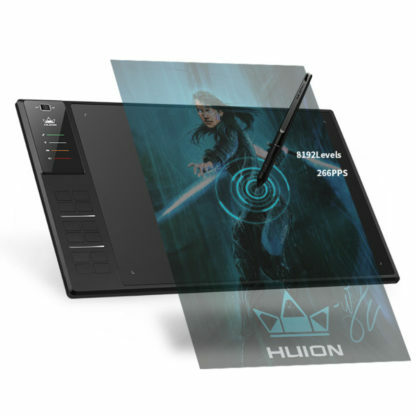 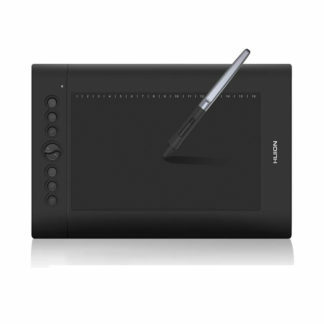 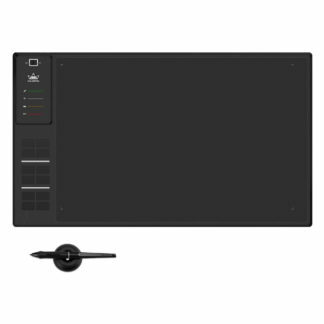 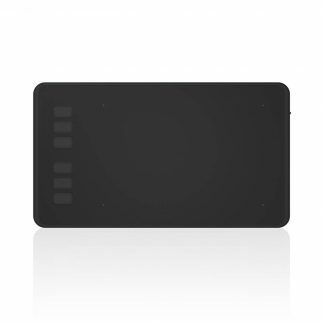 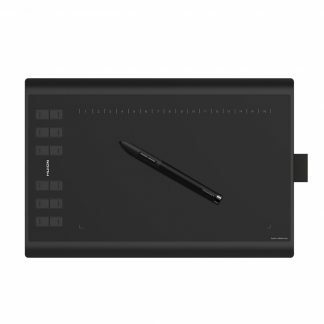 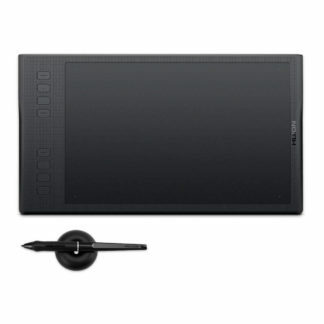 With its 8192 levels of pressure sensitivity, 266PPS report rate, 5080LPI resolution and 10 mm sensitive height, which are all the best features in the industry, you can make all your creations come alive on the canvas easily.